Your business has changed a lot in a short time. Even as opportunities are increasing, compliance requirements, capital investments and global competition continue to pressure your margins, processes must be leaner. There’s just no room for downtime. 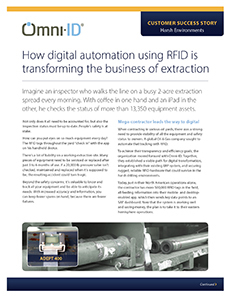 The good news: RFID technology can help you manage your assets from beginning to end. Visible Supply Chain. Inventory transparency can be better than ever, whether it’s in transit, or delivered. We have tags for every application and environmental challenge. Automated Compliance. Gather the data you need to know to ensure the traceability and certifications you require to keep your operations moving forward. IoT Approach to Management. Get a 360-degree view of your process and equipment status with smart, affordable tags that drive better decisions in real time. Hydro fracking compliance calls for reliable info-sharing between oil field owners and specialists. 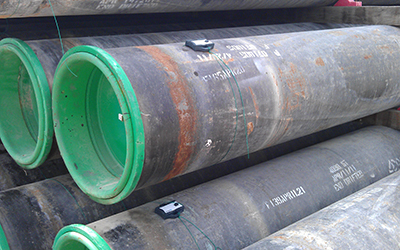 Track your pipes, valves, and fluid ends for maximum visibility and confidence. Some valves, joints, swedge, and other parts are simply too small for traditional bands and tags. Our Fit 400 lets you tag even the smallest assets. In the yard, tubular pipe tracking has never been easier. Find them when you need them. Don’t waste time looking. Adept tags attach easily to almost any size or shape of equipment. No need for colored bands that have to be manually replaced on a regular basis. Just change status digitally, reducing labor and improving safety. Benefits for every stakeholder in the oil and gas extraction and manufacturing business. Tag everything from the factory. Then follow it onto the truck, onto a ship, another truck, maybe a train, all the way to the pipe yard. So, nothing gets lost or stolen along the way. 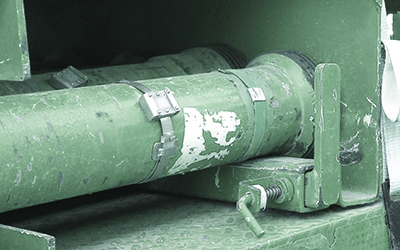 Get a clear, ongoing picture of all your equipment, vehicles, pipe and other assets with reliable tags that integrate with your systems. Talk to your Omni-ID rep about our oil and gas solutions — and success stories — today. With tags specifically designed for pipes, yard management and logistics operations, Omni-ID can be your single source for RFID solutions in your oil and gas operations. If you don’t see the right tag for your application in our catalog, talk to us our ability to develop specialty application tags is unmatched in the industry! 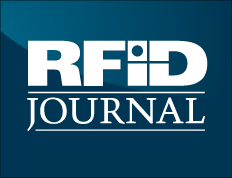 As the leading maker of RFID tags for manufacturing environments, Omni-ID is known for reliability, durability, even in harsh and explosive environments. 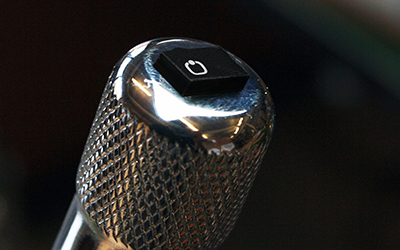 We help you gather the data that drives your business forward and keeps your employees safe! 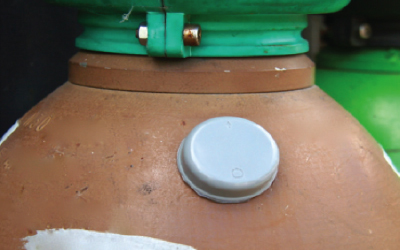 RFID tags for the oil and gas industry that enable unprecedented level of asset visibility.